The first annual Midlands Business Cup will be held on 9th August at The Forest of Arden Golf and Country Club . 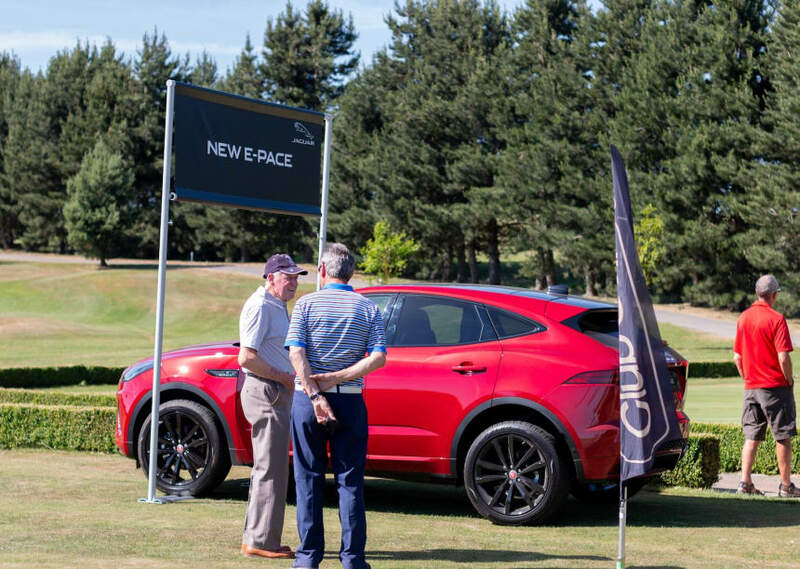 Does your business have what it takes to be crowned The Champions of the Midlands in this breathtaking event hosted at the stunning The Forest of Arden Golf and Country Club? The Forest of Arden, A Marriott Hotel & Country Club, is one of Britain’s top golf resorts and its magnificent Arden Course is renowned around the world as one of the European Tour’s leading venues. The Arden Course was designed by Donald Steel and built on Lord Aylesford’s vast 10,000-acre estate back in the early 1970s. Since it was completed, it has played host to some incredible and memorable tournaments, including seven English Opens and five British Masters, and has seen the likes of Colin Montgomerie, Thomas Björn, Darren Clarke and Robert Allenby leave victorious. All this for only £600+VAT per team!